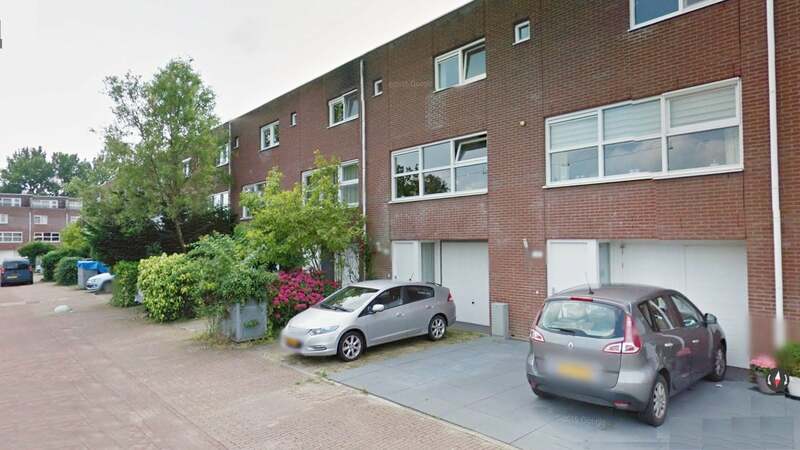 Beautiful house property located in the new residential area Elzenhagen, near shopping center Boven 't IJ and the future first stop of the Metro Noord/Zuid lijn. This house is approximately 130m² in size and fully furnished. Ground floor: Entrance / hall with cloakroom, laundry room with washer and dryer, toilet and stairs to the first floor. The spacious kitchen is located at the rear of the house and is fully equipped, including a dishwasher, oven, refrigerator, freezer, stove and hood. In the kitchen one will also find a lovely dining table. Through the kitchen you reach the spacious, sunny terrace on the south located at the water. The living area is located on the first floor and through the many windows it is very light. Here you find a lovely sitting area with a view, a dining area and a desk by the window with a panoramic view. On the 2nd floor there are three bedrooms and a bathroom. The master bedroom include a double bed and dresser. The other bedrooms are equipped with a single bed and a closet. The bathroom has a bad with separate shower, sink basin and toilet. The property is located in a child friendly neighborhood near schools. In Shopping Center Boven 't IJ you can get all your shopping. The A10 and public transport are within a few minutes and “Landelijk Noord” is around the corner. Property is ideal for Expats, a family or colleagues together.